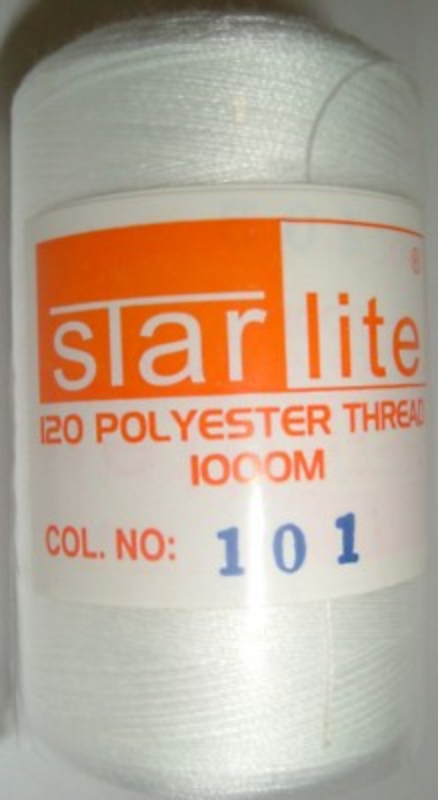 I have used Star Lite thread for a while now and find that my Brother Sewing Machines (Innovis 1300, Innovis 55 and Innovis 20LE) all work brilliantly with the Star Lite brands (all colours), very little lint comes off the threads and at 120 they are perfect for the bobbins and top threads. 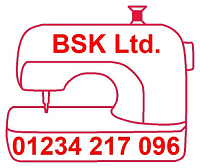 I find I have no breakages or misfeed problems with this thread. Despite using a range of other brand makes, I find myself coming back to using Star Lite. Personally, I recommend this thread.